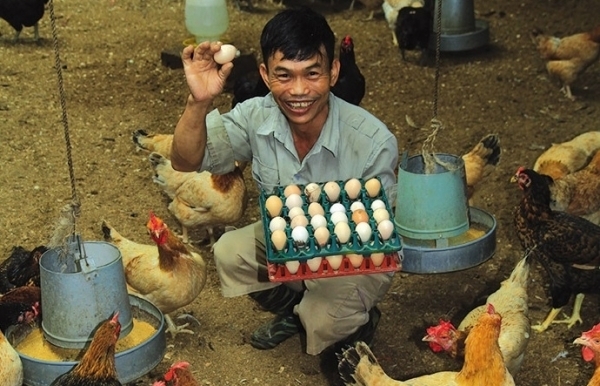 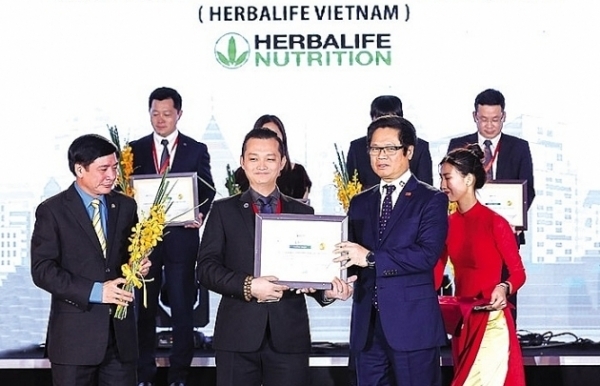 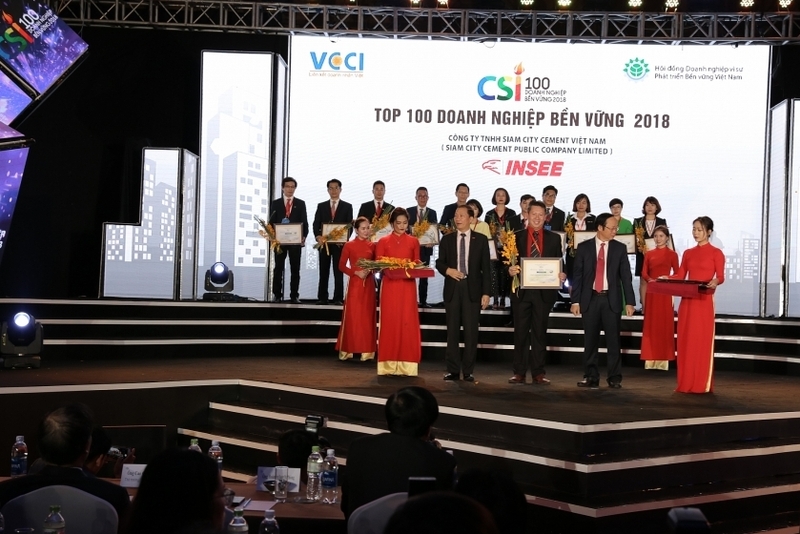 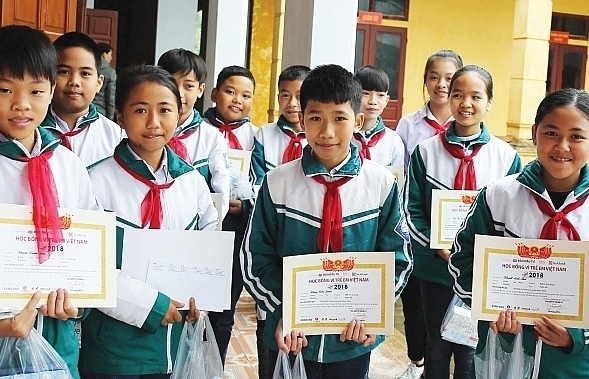 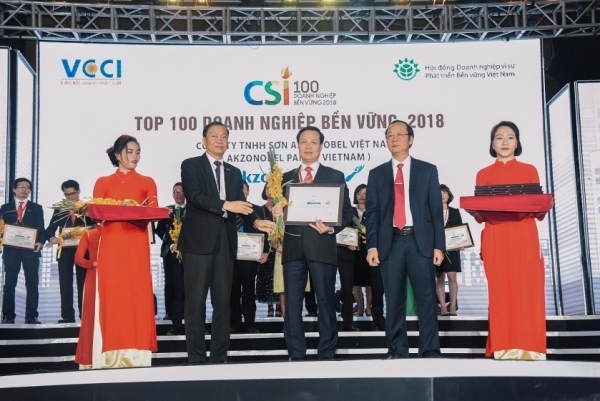 Being honoured among the 100 most sustainable enterprises in Vietnam in 2018 is a reward of the continuous efforts of INSEE Vietnam. 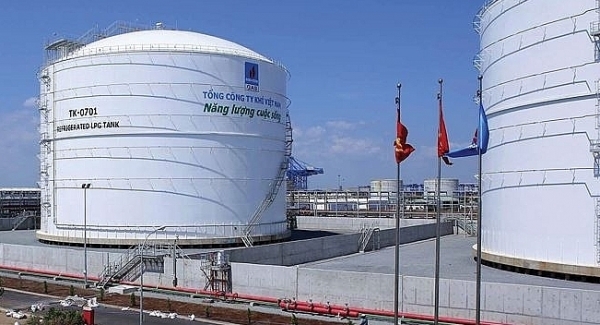 Considered a clean alternative to coal-fired power, gas power plants in Vietnam are challenged by the price of electricity. 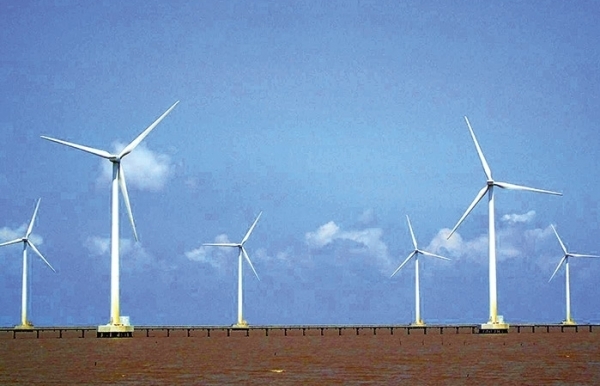 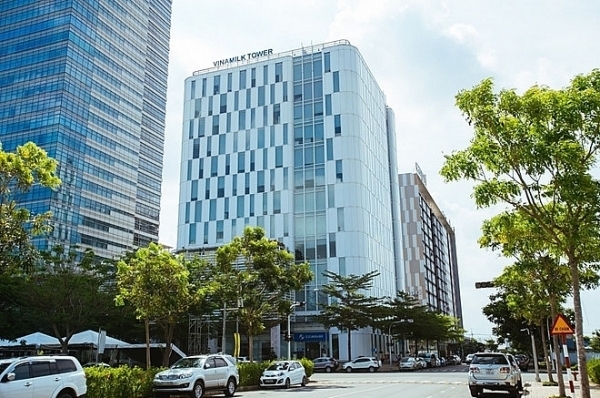 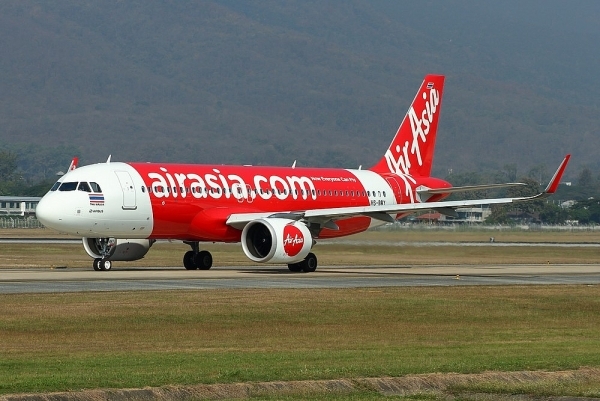 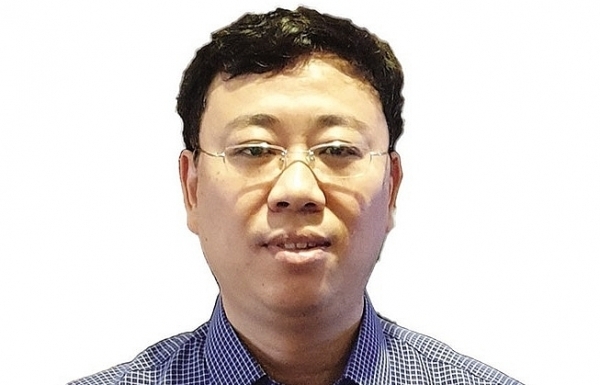 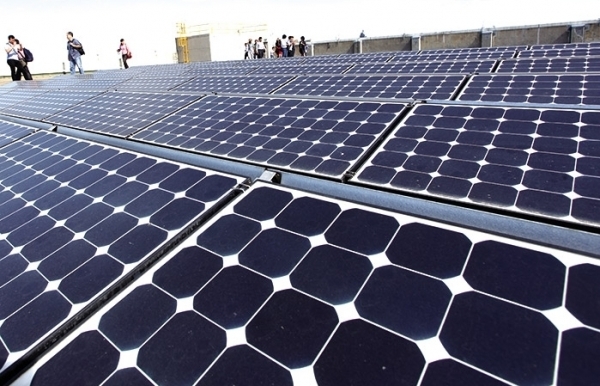 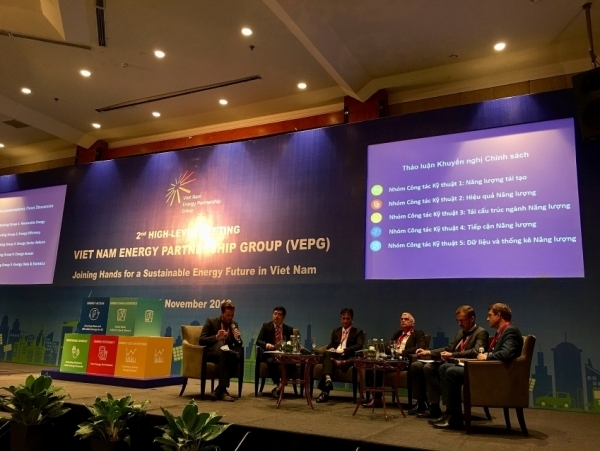 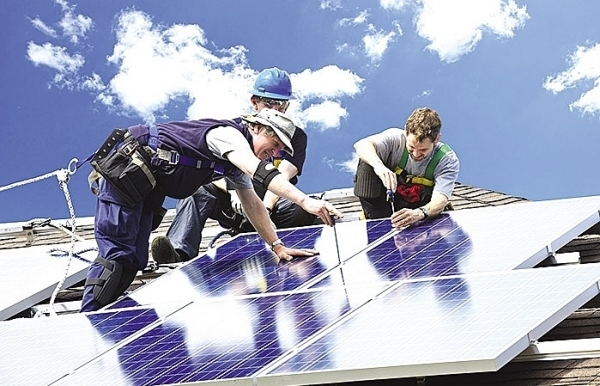 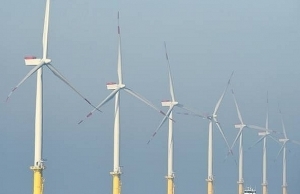 Vietnam's policies and mechanisms obstacle domestic and foreign companies in developing renewable energy projects. 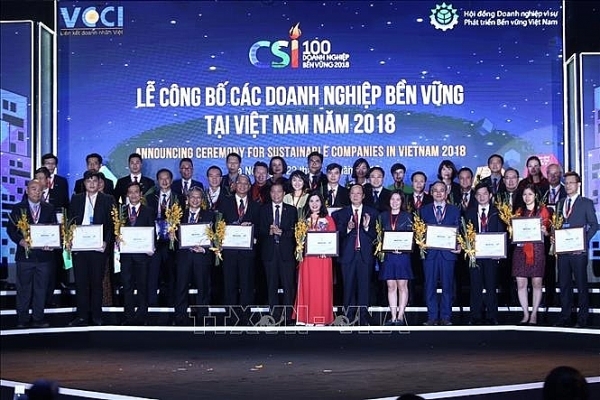 The 100 winners were selected based on 500 applications for the Programme on Benchmarking and Ranking Sustainable Companies in Vietnam.